Java, though maybe not by size the biggest, it is definitely the main island of Indonesia, being the central hub for business and also of course travel. The capital city of Indonesia, Jakarta lies in the west of this huge island and from there on towards the east lies much attraction such as temples, lush fields, and hills, volcanic mountains, waterfalls, castles, and rainforests. Besides Java is teeming with arts, food, and culture. 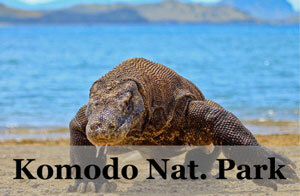 Many travelers find it hard to dismiss all these if they are making an overland trip across Java. Here are our take of Top 10 Things to Do in Java among the attractions. Jakarta is the main and largest city of Indonesia, with mixture of traffic congestions and soulless tourist attractions to hidden treasures, shopping haven and bustling nightlife. Come here to experience the ultimate Indonesian city, you haven’t been to Indonesia if you have not been stuck in the traffic for hours, surrounded by countless people and flooded with shopping sales and bargains. Besides, Jakarta is the main international airport hub for the entire Indonesia so take a little time to learn about this place before leaving. One of the best luxurious hotel in Jakarta is The Hermitage by Marriott *, located at the center of the city. 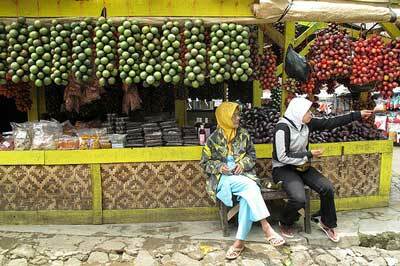 When mentioned shopping in Indonesia, Bandung will definitely come into mind. 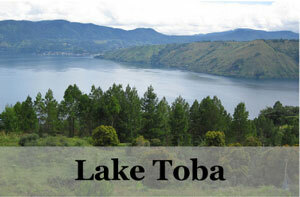 Moreover it is just short trip from Jakarta therefore making it a popular weekend destination. To top it off the food is cheap and delicious so fuel up in between all the shopping frenzy. Shopping here means ranging from factory outlets to local shops and stores, you may be sure to find something you fancy. Bandung is mostly famous for clothing, factory outlets for many designers products, denim jeans and also electronics. When I first got to Purwokerto I did not expect to be greeted by an Amazon-like waterfalls in Baturadden, which took us a bit of an effort to get to but definitely worth it. You will stand at the moment in awe of the tall and powerful waterfall dropping into the contrastingly serene lake while shrouded around by rainforest canopies. One of my favourite waterfall here is Curug Belot. 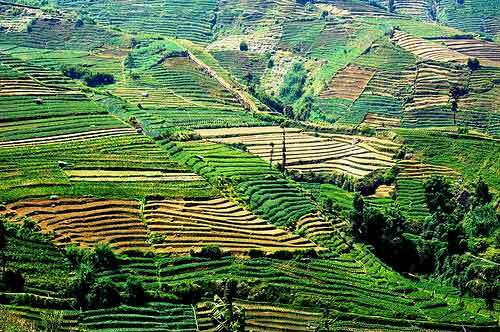 Dieng Plateau is a place up in the highlands and not only far from the rest of Java, but it is also different as well. It is a self-contained place here where you can do your own exploration by trekking through rolling hills of plantations and greens with mountains flanking from all sides in the horizon. It is a trek that will keep you fascinated throughout the journey and you wouldn’t even realize the distance. In bonus, you will be trekking in cooling climate as this highland have pleasant temperatures all year round. Stay at the new and modern Tani Jiwo Hostel * or in cozy Dewa Ndaru Homestay *. Stay at Manohara Resort *s at Borobudur so that you can either catch the sunrise (which you would need to book a tour for) or be the first few people who enters as the temple opens to visitor at 8am. This is how to best enjoy it, when it is at its most quiet, with just a trickle of travelers like you who appreciate the silence and marvels at the beauty with respect. 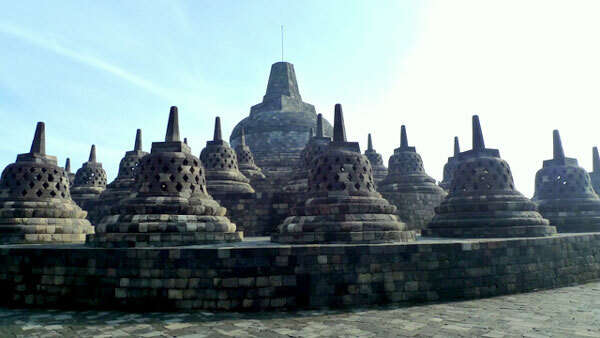 This 9th century temple is an Indonesia UNESCO Heritage site and one of the largest Buddhist temple in the world. Thousands of Buddhists does their pilgrimage here in Borobudur during Waisak day. To me Yogyakarta is truly the heart of Java and Indonesia as it offers everything from culinary delights to interesting attractions to arts and culture to shopping. Remember to eat the famous Gudeg, meat stew that is really delicious. Also, you can shop at Jalan Malioboro or Pasar Beringjaho. For the adventurous you can hike up ruins of Mount Merapi. In sightseeing, attractions not to be miss are the Water Castle and Kraton Palace. Besides, join a local myth or chill out at the cafe at the end of the day. Read more about things to do in Yogyakarta here. 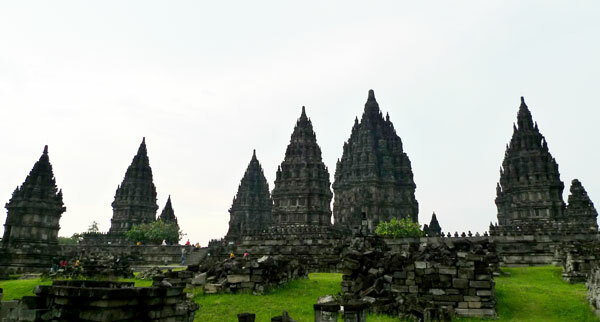 Yet another temple but not one temple to be taken likely, Candi Prambanan is a well known ancient Hindu Temple that stood majestically nearby Yogyakarta. You will sure to find yourself mesmerized and in awe as you were greeted by the looming Prambanan temple that look somewhat foreboding yet drawing you in anyhow. It is one of the Indonesia UNESCO World Heritage Site, being one of the largest Hindu temple architecture in Southeast Asia. Java’s answer to pristine waters and beautiful white sand beaches, Karimunjawa is proudly proclaimed so by the locals. 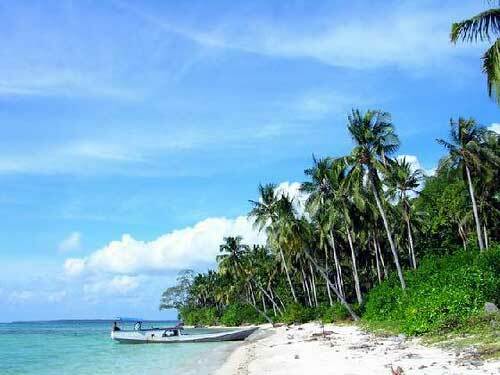 A hidden paradise, Karimunjawa is an archipelago of 27 islands north of Semarang and off the coast of Central Java. This place is known by savvy travelers of Java finding a place to get some beautiful beaches and sea without needing to leave to other parts of Indonesia. Although relatively unknown, there are a number of places to stay in Karimunjawa * to select from. Stay in specialty lodgings like the huts in Ayu Hotel Karimujawa * or more private cottages like Casa Velion *. Malang is the epitome of what a city would have been in Indonesia back in the days before everywhere are swarmed by developments and traffics. This laid-back city, wedged between Mount Semeru and Mount Bromo, has beautiful landscapes out in the nearby villages and dotted with many temple attractions. You can wander from within the city in becak or take the angkot out to the many hidden temples where one you even have to trek through paddy fields to get to. The most popular and unique luxurious hotel in Malang – Tugu Malang Hotel * and I have stayed in Hotel Santika in Malang * with good experience. 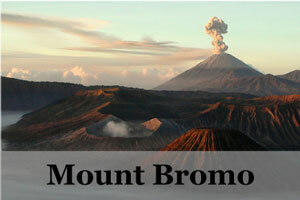 Mount Bromo, one of the numerous volcanic mountains in Indonesia and Java but undoubtedly one of the most famous for the breathtaking view it offers. It beckons majestically despite having the entire top blown off and with a crater inside that keeps spewing off-white sulphurous smoke. Many travelers come here to trek up to the nearby mountain to catch the sunrise over Mount Bromo and the caldera which is coined ‘sea of sand’. In the morning, there is a bunch of clouds huddle around it making as if you feel you on top of the sky looking down. 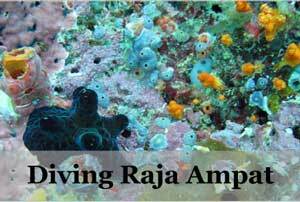 This experience itself is surely a notable attraction in Java and something you must do when you are here. We will be in Indonesia from February 17th to March 2nd 2014. We fly into Bandung on the 16th. Hope to stay in Bandung for 5-6 days. 3-4 days for business. 1. Which is better Kawah Putih or Tangkyban Parahu/ Is Ciater hot springs same as Sary Ater hot springs. 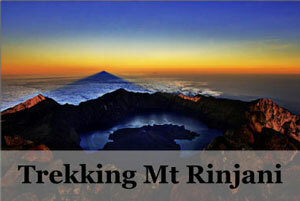 We hope to take a day trip to the volcanoes and hot spring. Please recommend best combination. 2. 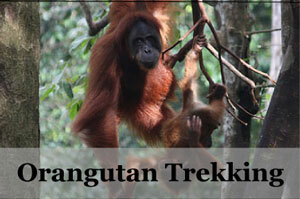 We hope to take day trip to Taman safari Park. Can we also cover Kabun Botanical gardens or is this too much? 4. we like to end with a few days on a quiet beach. No surfing or loud parties. Not into sun bathing either. What do you recommend. Putri island, Bali or Karimunjawa. Not sure of exact location of islands and practicality. Something unique to Indonesia. Enjoy snorkeling on coral reef. We enjoy hiking, biking, motor bike, cultural shows, nature, natural beauty, Heritage temples, etc. Enjoy photography. 1. Kawah Putih is has a more unique landscape that most people find scenic and there are less touts here. 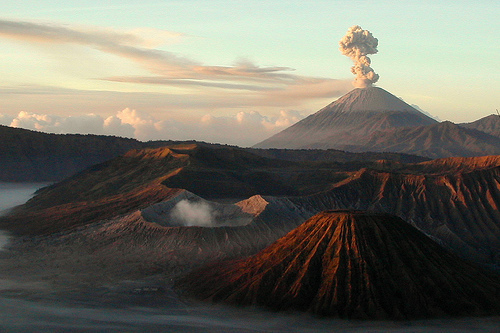 But Tangkuban Perahu is nearer to Bandung, leaving you with more time to explore other places. 2. Yes you can cover Taman Safari and Botanical Garden in just one day. 3. In this case if you want to cover so many areas, renting a car would be a good option, especially going towards Bromo that do no have direct access. You may try train from Bandung to Yogyakarta if you want. To do all these in 5-6 days is possible but it will be a rush one with traveling from one place to another almost everyday. 4. Depends how many days you have, Karimunjawa will take more effort to get to but it’s a hidden gem while Bali you can opt to fly into immediately. 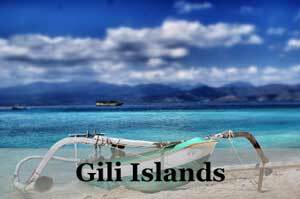 Indonesia have a lot of choices for beach definitely, you may even consider Lombok. On the outset, thats an excellent article on Indonesia, I am planning to make a trip to SE Asia from June 2 – 29th. I will be traveling to Laos and Cambodia and finishing of on the 23rd. I was planning to travel to Java and maybe make a road trip from Jakarta to Surabhaya. Do you think its worth for a few days?? depending what you are looking for, the drive via north could be beautiful nature wise, though take note roads condition are not always the best and traffic can be heavy at towns or populated area. We’re planning a 5dys trip to Java on May 26 to 30th.. Planned road trip from Yogyakarta- bandung- Jakarta. Whats your suggestion of place to visit and travel route.